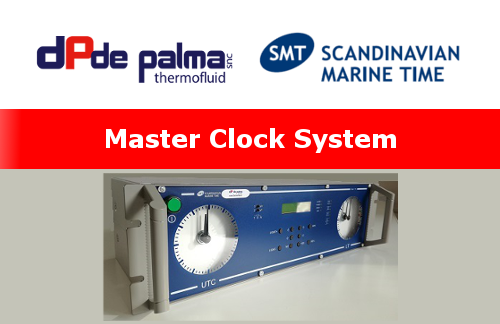 Today we are pleased to introduce you the SMT (Scandinavian Marine Time) Master Clocks. 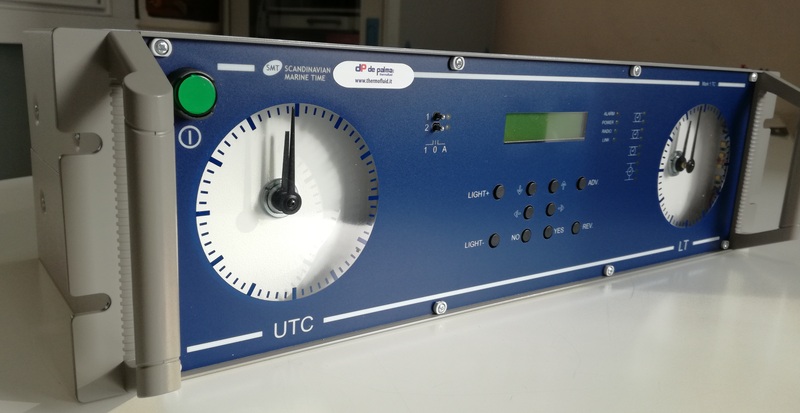 The Master Clock Mark 1 TC from SMT is the ideal solution for management of both local time and UTC time on board ships. The concept for the new Time Control, (TC), Master Clock System, is made to reduce cabling cost, starting up cost and total weight. has alarm output functions and programmable Potential free relay contacts outputs. The serial outputs from the Masterclock to other equipment have also been improved. (Now equipped with two serial ports, one RS232 and one RS422 / RS485). Do not hesitate to contact us for further information: our technical staff will be glad to help you.